A stunning view of the Milky Way’s fiery heart where a super-massive black hole lurks amid strange filamentary structures. Image: South African Radio Astronomy Observatory. 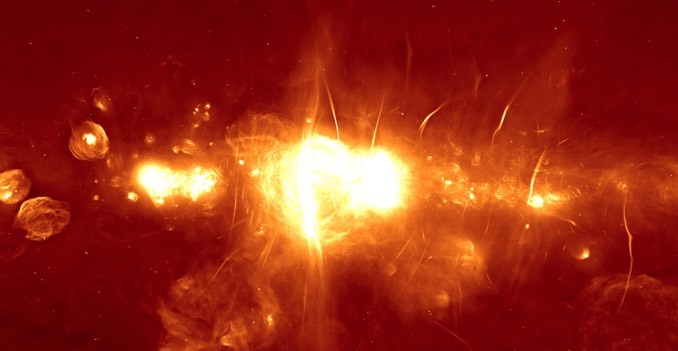 South Africa’s newly inaugurated 64-dish MeerKAT radio telescope, a precursor to the Square Kilometre Array, has imaged the heart of the Milky Way in unprecedented detail, revealing long, magnetised filaments and the blazing core where a supermassive black hole lurks unseen at optical wavelengths. Built by the SARAO and inaugurated 13 July by Deputy President David Mabuza, MeerKAT’s 64 dishes eventually will be part of the Square Kilometre Array, the world’s largest radio telescope with hundreds of distributed dishes in Australia and South Africa. As it stands, MeerKAT’s dishes provide 2,000 unique antenna pairs, “resulting in high-fidelity images of the radio sky,” the SARAO said in a news release. Earth’s Sun orbits the galaxy’s core at a distance of some 25,000 light years. While intervening gas and dust shroud the hidden heart of the galaxy where a super-massive black hole is known to reside, radio waves pass through to provide a glimpse of its hidden features. MeerKAT’s initial observations provide a tantalising hint of things to come. Of special interest are long magnetised filaments discovered in the 1980s that are seen near the central black hole and nowhere else. Their origin is a mystery. 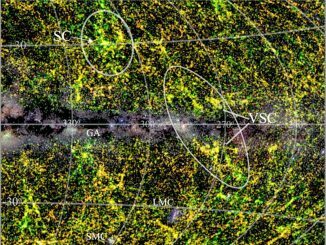 An international team of astronomers has discovered a previously unknown major concentration of galaxies in the constellation Vela, which they have dubbed the Vela supercluster. 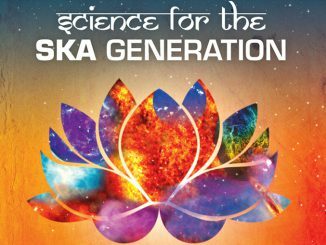 The gravitational attraction from this large mass concentration in our cosmic neighbourhood may have an important effect on the motion of our Local Group of galaxies. 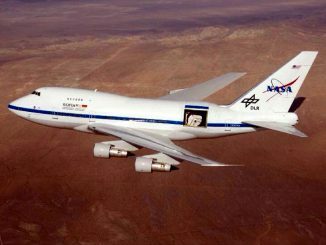 NASA’s Stratospheric Observatory for Infrared Astronomy (SOFIA) is a Boeing 747SP jetliner modified to carry a 100-inch diameter telescope to study the universe at infrared wavelengths that cannot be detected from ground-based observatories. SOFIA’s Science Cycle 5, which runs from February 2017 through January 2018, spans the entire field of astronomy from planetary science to extragalactic investigations.